T.I. Joins Translee For "Catch This Wave"
Home>New Songs>Translee Songs> T.I. Joins Translee For "Catch This Wave"
Listen to this southern jam. 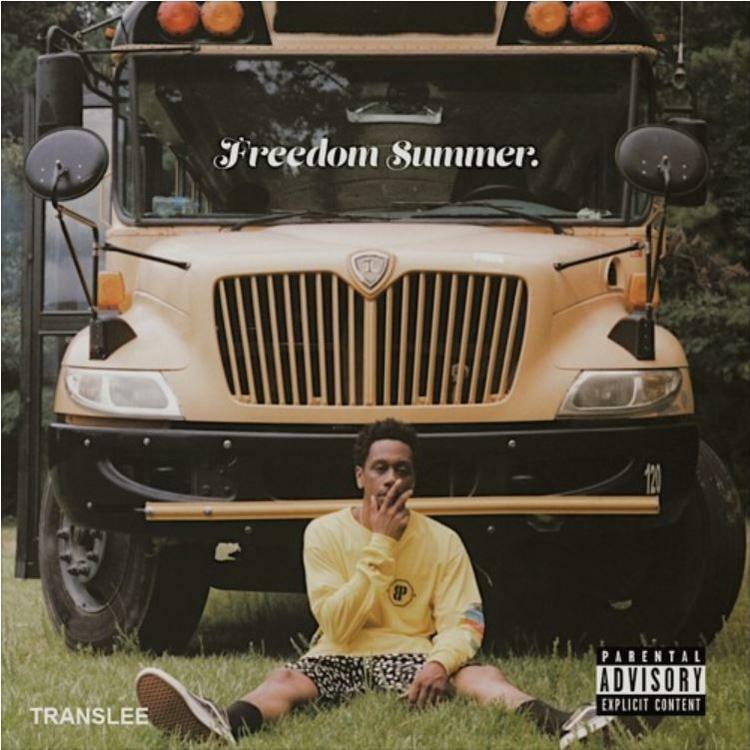 Translee came through with a new project entitled Freedom Summer earlier this week. Its first music video was filmed for the title track. As such, some of the themes it explores also echo throughout "Catch This Wave." T.I.P. joins his fellow southern rapper for this summer bop. He assists Translee in providing some realness over the feel-good instrumental. The vibe is light and bouncy, thanks to the gospel-like vocal samples painted throughout the track. As these voices sing about finding solace in the freedom stemming from the certainty that heaven awaits us, the rappers speak of breaking free of the constraints of today's culture. The toxic elements that are named vary, which is in line with Translee's adamance in terms of representing life in a nuanced manner. The song serves as a quick history lesson and also touches upon technology and popular culture, offering a truly unique listen. SONGS T.I. Joins Translee For "Catch This Wave"